At Balboa Academy, each Preschool class has a maximum of 12 students. 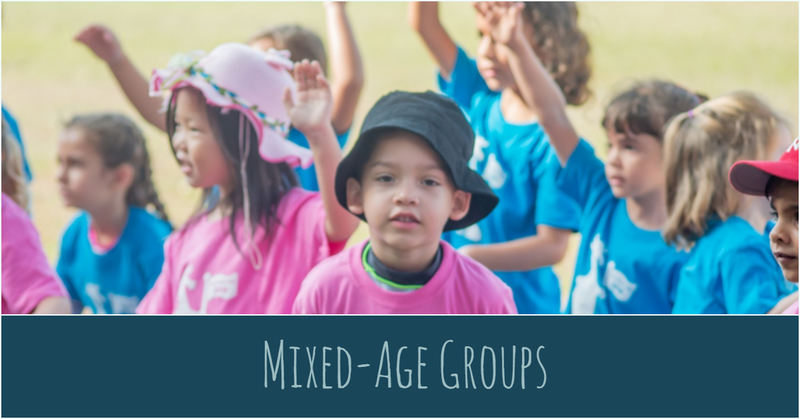 Our groups are all mixed-aged of 3 and 4 years old. We believe that mixed-aged grouping is beneficial to social learning. It gives older children leadership skills as they teach, model, demonstrate and watch out for the little ones. The younger children become motivated by the positive behavior they see in their older peers, who become role models. Our younger students look up to the older ones and learn problem-solving skills, social interactions, cognitive analysis and even emulate physical coordination skills to build upon their own strengths. Mixed-aged grouping is like a smaller version of what the real world is like. This set-up gives every student a chance to shine and builds a sense of security as there is always someone that a child can relate to and it gives them the confidence to grow. Our teachers are all trained in fostering the benefits of mixed-aged groups and are very adept at differentiation for all their students.